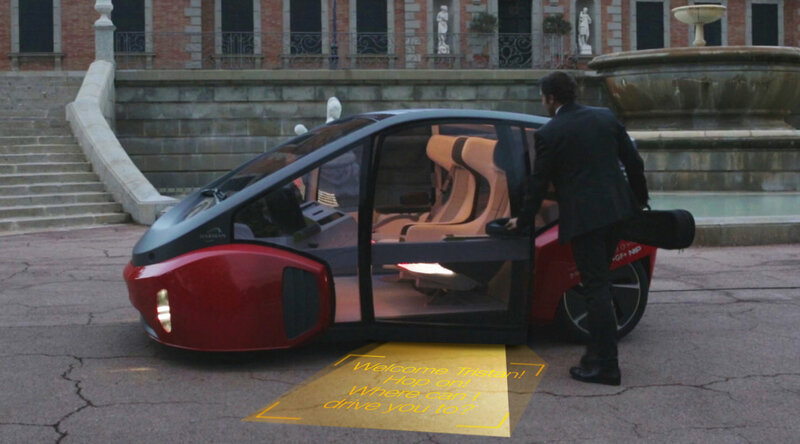 Pioneering the future of automotive light. 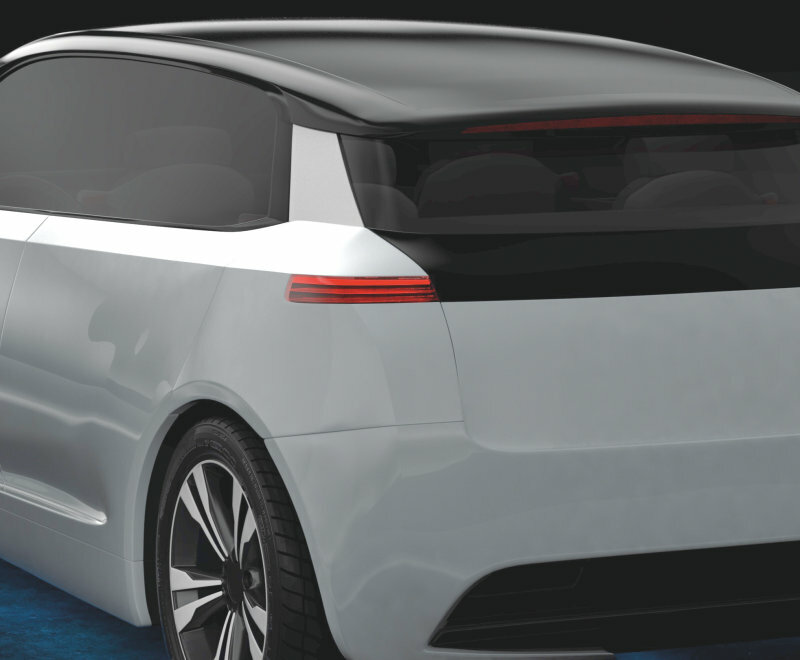 OSRAM Opto Semiconductors, the global number one in automotive car lighting, supplied next level car lighting for RINSPEED’s latest concept car Oasis. 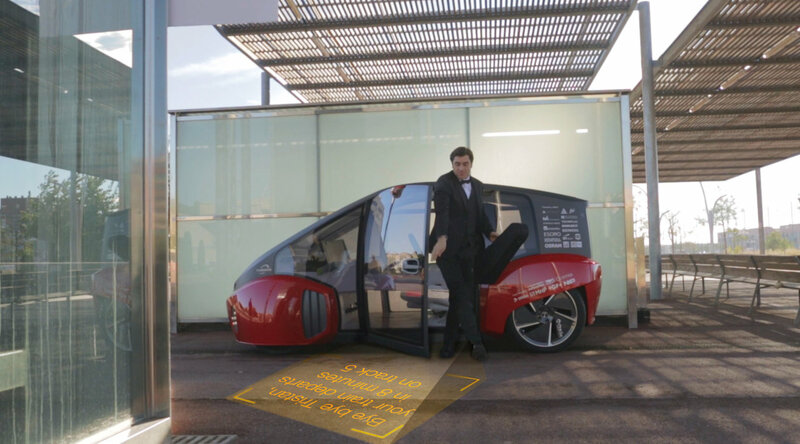 The leading global lighting and technology company OSRAM Opto Semiconductors contributed a visionary lighting system consisting of high performing MULTILEDTM modules for the creative think tank which reimagined how driverless vehicles could look and feel like in the future. 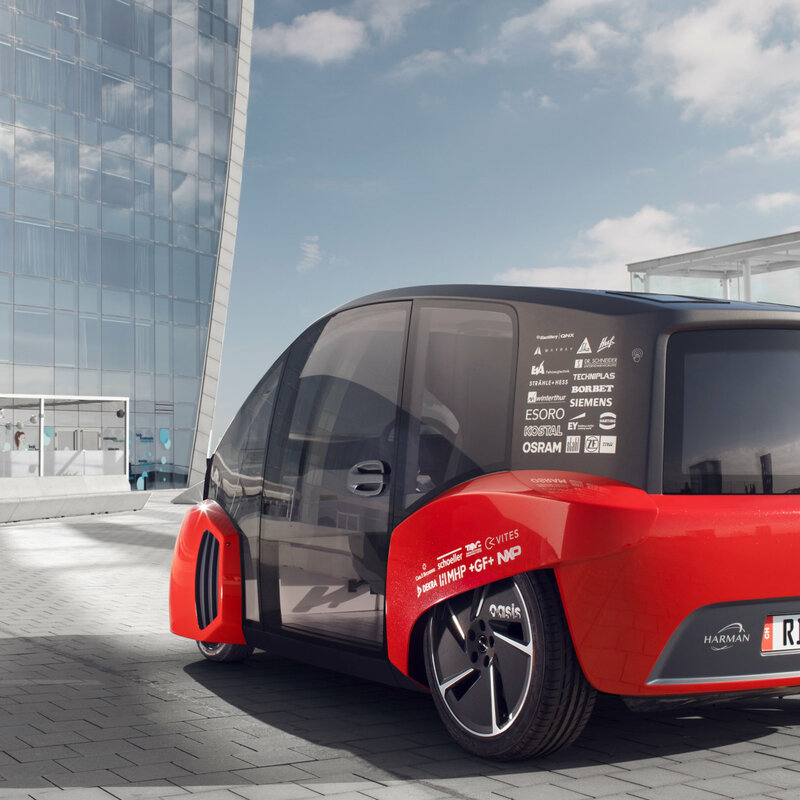 The OSRAM Opto Semiconductors and RINSPEED team achieved their goal in fully embodying the vehicle’s unique character through using highly innovative OSRAM Opto Semiconductors components to full LED modular solutions for the car’s interior and exterior. 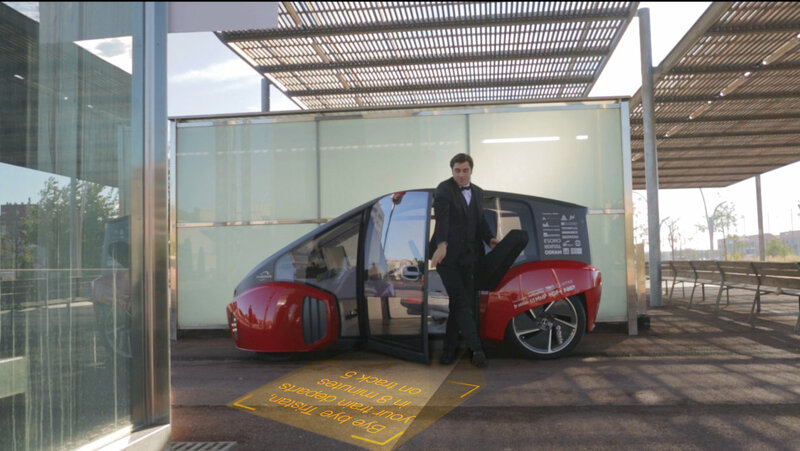 »My team’s creative passion together with the RINSPEED’s inspirational approach resulted in a very precise vision, how driving – and innovative LED car illumination – will happen in the near future« explains Michael Brandl, responsible for the Oasis project at OSRAM Opto Semiconductors. 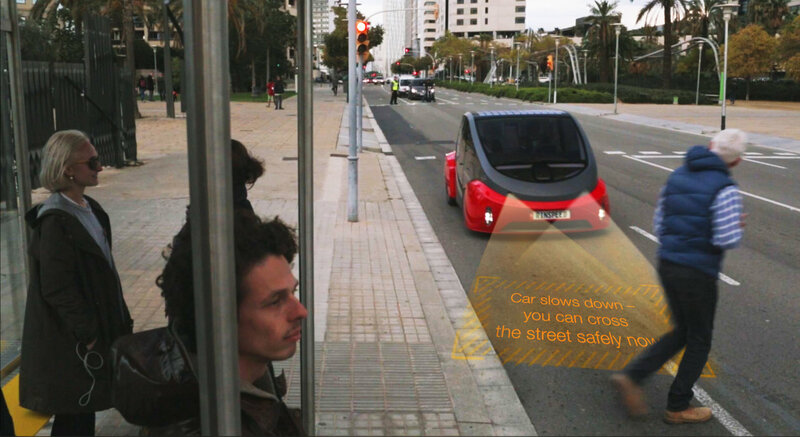 The OSRAM Opto Semiconductors LED technology impressively demonstrates how dynamic information can be transmitted to both drivers and pedestrians: the RINSPEED concept car welcomes its driver, provides safety advices for pedestrians and – once at rest – projects movies or provides status information onto any outside surface. In the field of automotive LED illumination, OSRAM Opto Semiconductors consistently offers an innovative perspective with new, cutting-edge products and solutions. Best visibility, safety, and iconic styling recognition are key requirements for exterior automotive lighting applications, which OSRAM Opto Semiconductors answers with a broad and highly diversified portfolio of LED and IRED components. 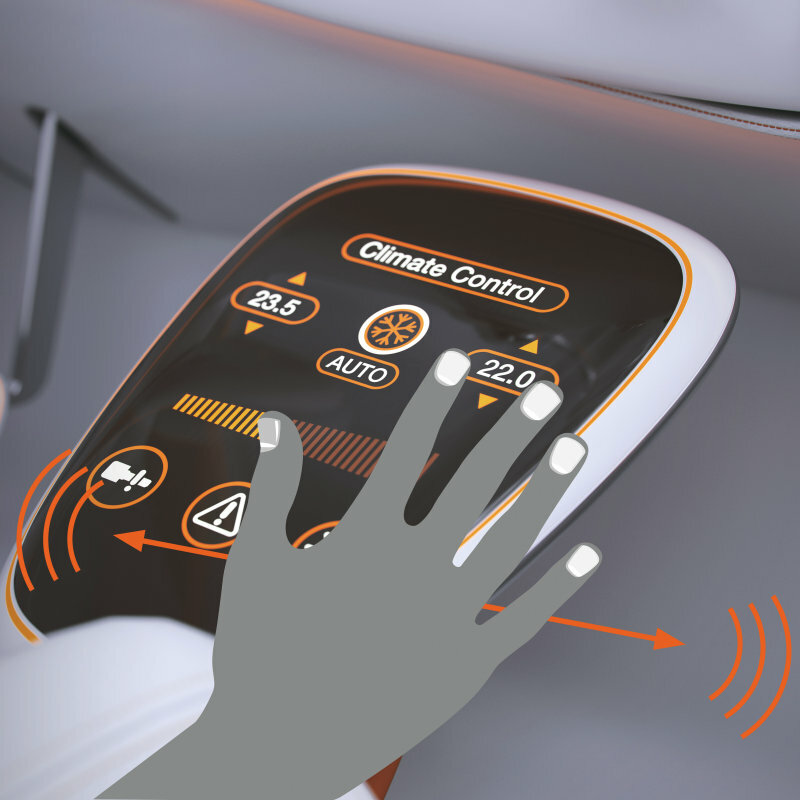 As for interior automotive applications, the full palette of LED colors (including color on demand), lasers, and IRED components cover all performance classes, package styles and sizes as well as solve many customer branding challenges involving light.